Dr. B said he didn’t know what more he could do with the braces and so he reminded me to not eat a few hours before the next appointment (hour+ of retainer impressions etc) just because he’s seen enough people a bit sensitive/reacting negatively to the process. I have mixed feelings about this announcement even though I’ve waited so long to finally hear that I’m ready for the braces to be removed and have my retainers made. I still feel disappointed about the cross-bite, but I understand this to be a petty preoccupation in the grand scheme of things since my teeth have never been this straight. 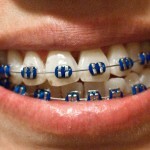 After the retainer impressions, the following visit I will have the braces permanently removed. I hope my mouth will be abrasion or closed-sore free. 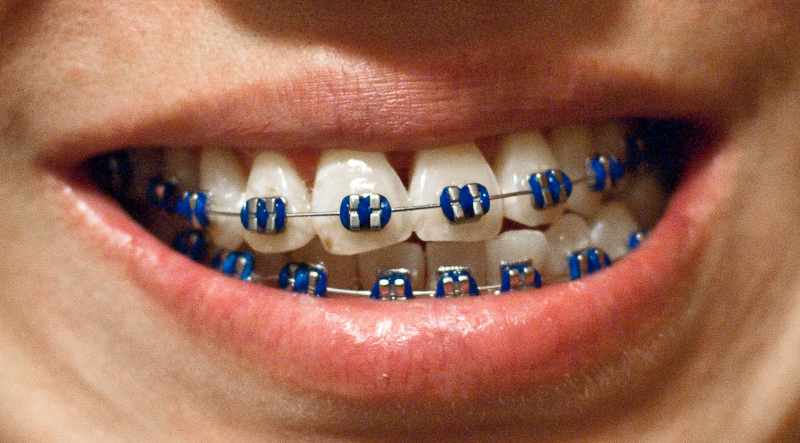 That has been one of the worst “side-effects” of having braces. As you can tell, my pain tolerance is pretty low. I am looking forward to getting my teeth whitened, eating corn on the cob, eating a Red Delicious apple without having to chop it up first, chewing gum haha j/k sort of, and flossing my teeth like normal again =)!